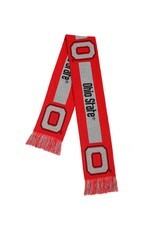 Show your Buckeye pride everywhere you go this season with this Ohio State Scarf by Forever Collectibles. Perfect for game-days, office parties, and Christmas. Awesome design features woven logos and lettering. Easy to care for and allergen-free. 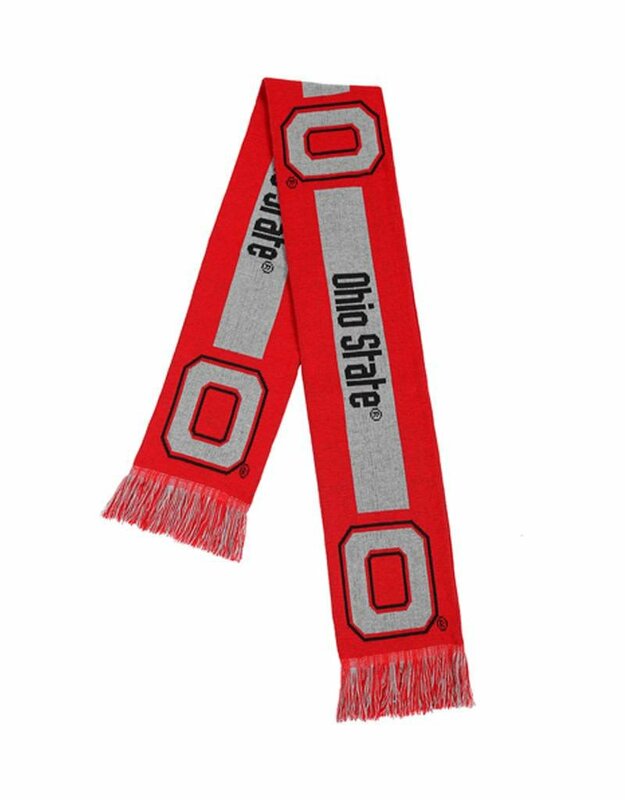 Officially licensed by the Ohio State Buckeyes and the NCAA.